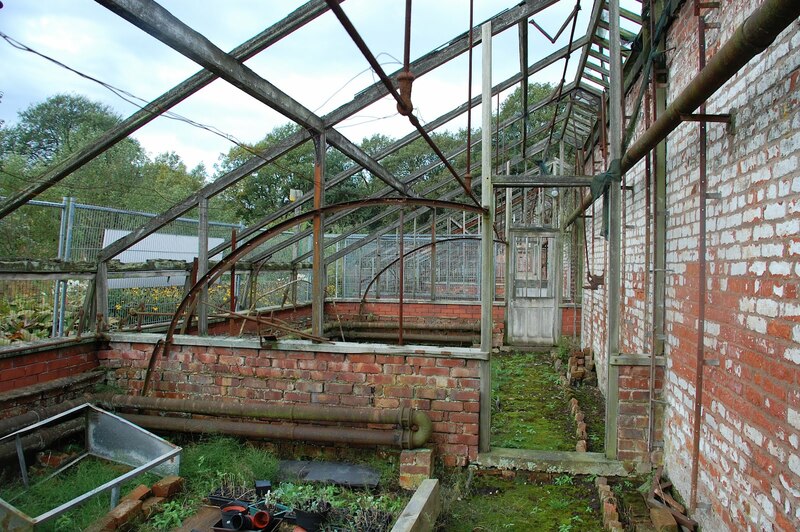 Earlier this year I was asked to assist with a Stage D report for the restoration of some Victorian glasshouses in support of an application for HLF funding. The buildings were in a state of disrepair with many structural members missing and much of what remained in poor condition. 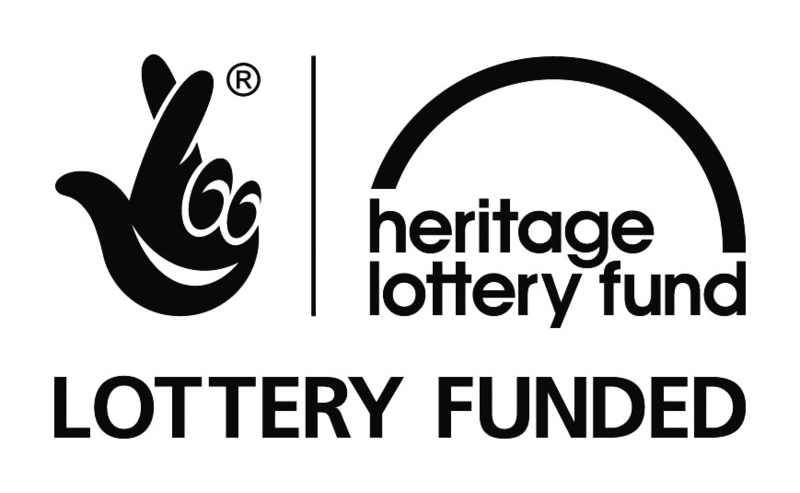 The project successfully secured the £961,000 grant it needed and this week we have been appointed as part of the design team to see the project through to construction. The Client has confirmed they are happy for project news, photos and updates to be posted online which lets me keep you updated with developments. 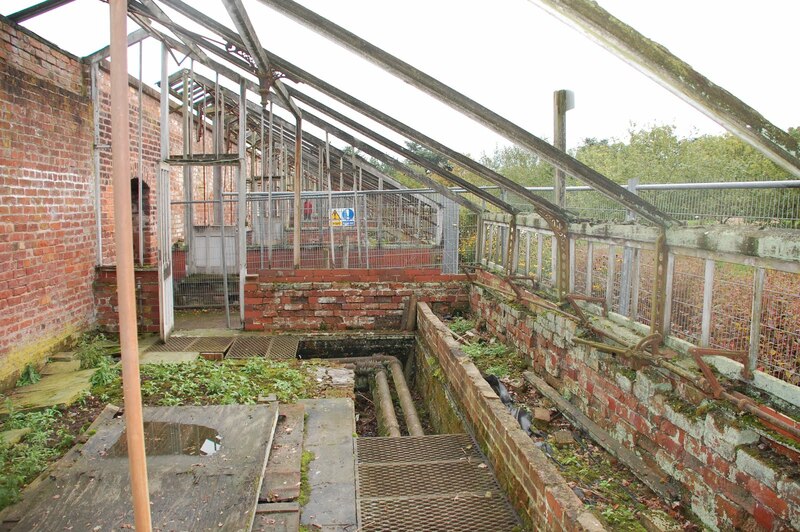 The original glasshouses will be rebuilt and the new space used for exhibitions, meeting rooms and class rooms with improved facilities and a small extension to the brick sheds. 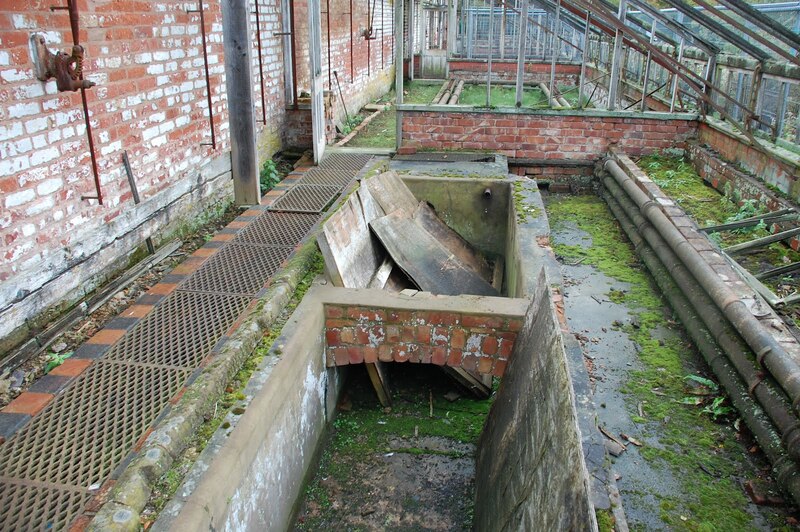 The team are keen for the works to be historically accurate including like-for like replacement of structural members and re-building brickwork walls on consolidated ground rather than new concrete foundations. 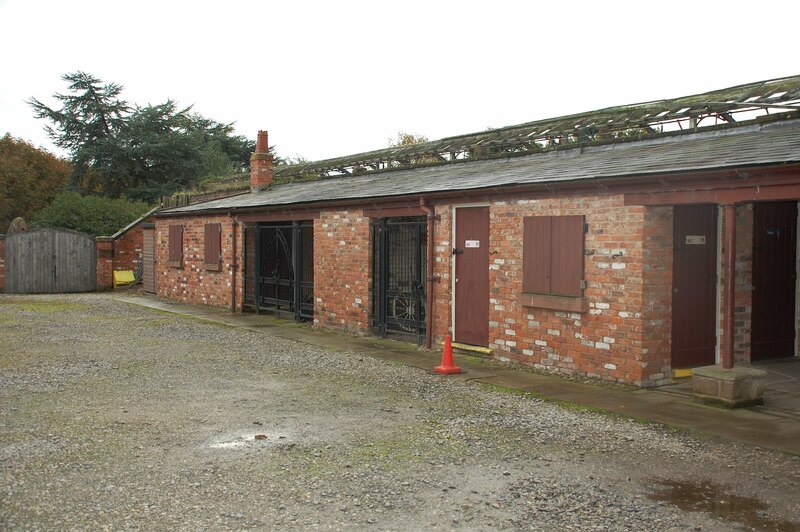 The first design team meeting is next week when I will also be undertaking a survey to record some of the building details to ensure the structural proposals are historically accurate. 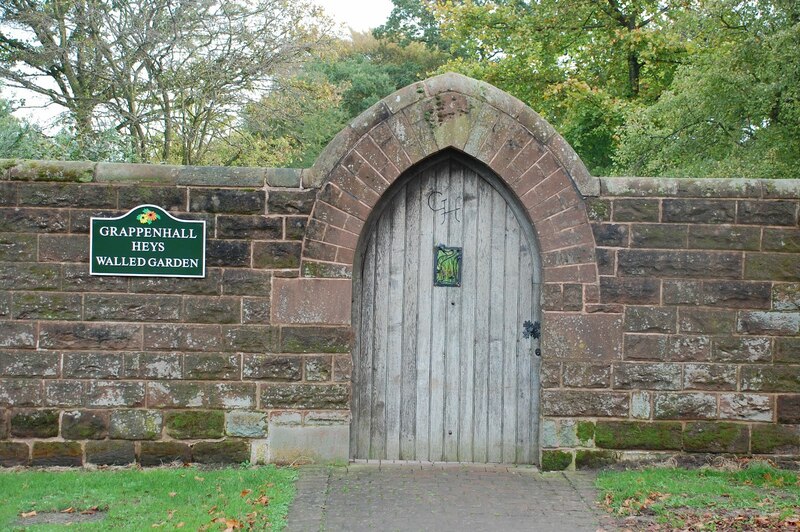 Further information about Grappenhall Heys Walled Garden and its history can be found on their website www.ghwalledgarden.org.uk/.